Come to Calico Antique Mall and shop in a quaint old building full of treasures. Calico Mall has a wide range of prices and maybe just what you are looking for! 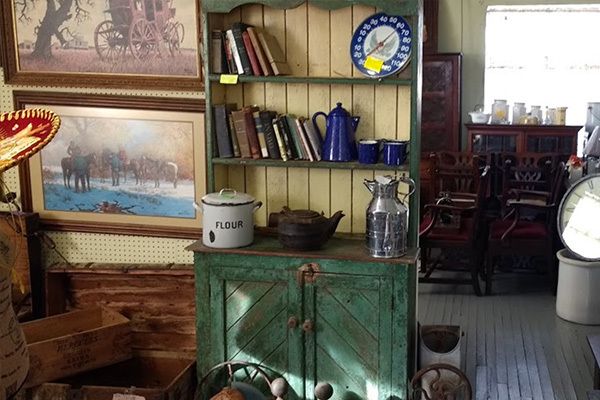 With five levels of interesting antiques and vintage furniture, collector dolls, new and old pottery, clocks, artwork, and much more, Calico Mall is a store you have to see to believe!